My new book covers arrived this week and I’m more than thrilled with them! At the Joanna Penn seminar recently ( she’ s a successful self published author) , one piece of advice she gave was to choose different covers, to add a new dimension, thus new readers and sales. I wanted to go with a more edgy contemporary look, and I’m pleased with the final result. I used Canva to search for the right image. They have hundreds, nay thousands of images you can use. I have found, to my delight, a new magazine at my local bookstore; Womankind. I’ts packed with interesting articles, quotes and current affairs stories pertaining to women. It’ s for women, about women, and should be read by women ! As a writer, my life is made of tales and stories in my head; of daydreaming at odd moments of the day, and of seemingly ‘vague and uninterested’ when an idea for my character/plot/ event in one of my books is formulating. So, to all those who feel they are daydreamers, I say – dream on ! In order to boost my new book The Tourmaline Bracelet, the third book of A Celtic Trilogy, I’ve decided to change my book covers. 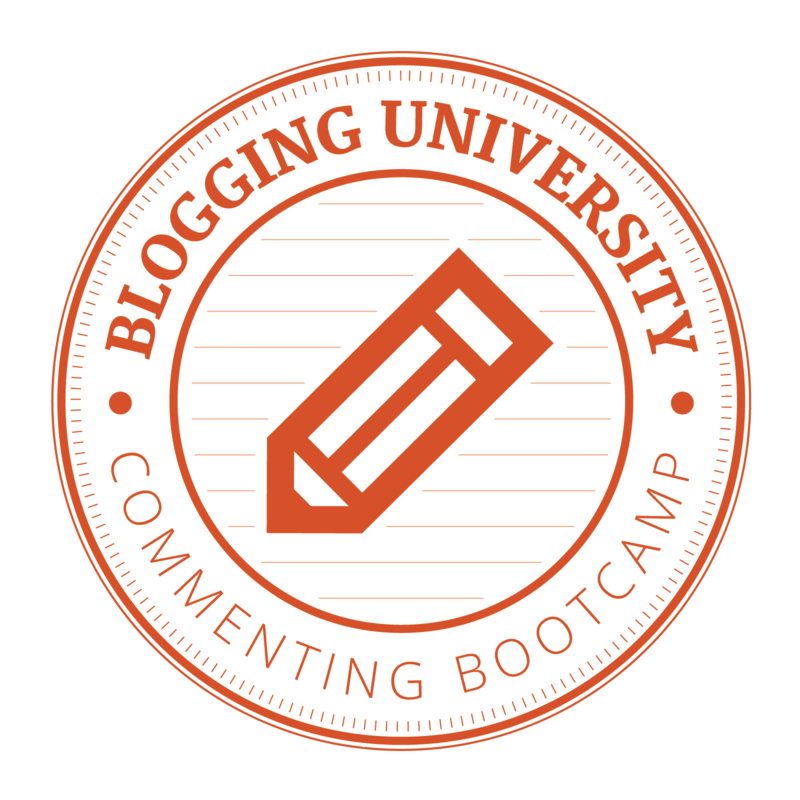 This is due mainly to a writing seminar I attended recently, that had heaps of self publishing tips (some of which I ‘ve shared here and will continue to do so!). 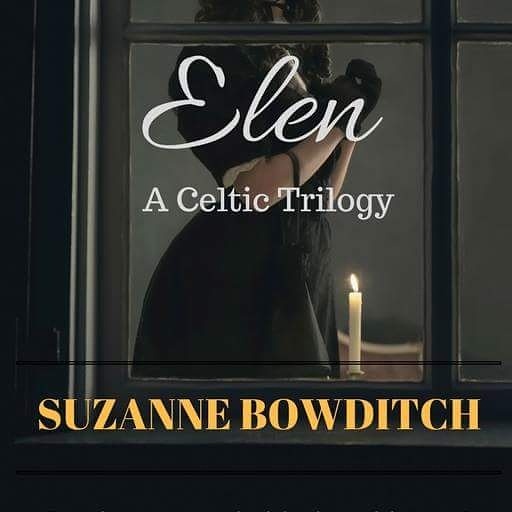 I’ m really pleased with this cover of Elen as I think it adds to the mood of the time, set as it is during the British convict era. The book has themes of hardships, loss, death, poverty, hope and survival, particularly of my main character Elen Williams. 5 tips to get you tweeting like a pro! I have recently discovered the Tweeting world (or Twitter, I should say). This form of social media has eluded me thus far, as I prefer Facebook and Instagram. However, in order to promote my books (now numbering 3 books on Amazon, and one to be released in August 2017), I thought I’d sign up. I’m not sure if I have the complete angle on it yet, but I have put up a profile picture, done some tweeting and also retweeted other tweets. So far, I have 150+ followers; not bad going for a novice! Anyway, I have read some advice on the art of tweeting, namely from a fellow blogger Nicholas Rossis, who has kindly shared his tips on promoting your books – and I’ll share them here. The most popular tweets are the ones that promote free books, ensuring traffic to your site! When writing your tweet, arrange it in a question format. This will ‘pique’ interest in your tweet, but not enough to give the whole game away! i.e. – Why is it important to always….? What is the one thing….? Why should you never….? Others can promote your tweets, by retweeting. Tweets that ask for a retweet receive 12x more than those that don’t! Tweets that include a link receive 86% more Retweets! 4. Use the right hashtag. Not too many though, 3+ is quite enough! 5. An example of a Great Response Tweet! In preparation for my new book, The Tourmaline Bracelet A Celtic Trilogy, which is the third of the family saga that follows the same family, transcends time and deals with themes such as loss, love, hope, anxiety, and retribution. I am playing about (and enjoying!) new book covers. The image above is my chosen one for the first book Elen. It gives the story an extra edge, a feeling of loss and anxiety in my main character that I wanted to convey. As an indie writer, a good book cover is as important as the story itself – for why would a reader pick up your book unless its cover captured you? Along with the plot, characters, editing, proof reading and editing again, the book cover is essential. What better way to market your book? I took my friend along to a book signing on the weekend. Any chance to learn from an author and I’m there, first in the queue. The event was held at my local library.📚 Its a very modern looking building and Ms McInerney was quick to point out that it seemed huge, ‘a castle.’ Well there ain’t any castles in Australia (apart from the touristy type ones) so that gave us a clue to the author’ s heritage. She writes books set in Ireland. And the name – McInerney – she’s Irish, right? She very charmingly told us that she’s from the heart of the Clare Valley in south Australia and while she has lived in Ireland for several years, she has a very distinctive Aussie drawl! 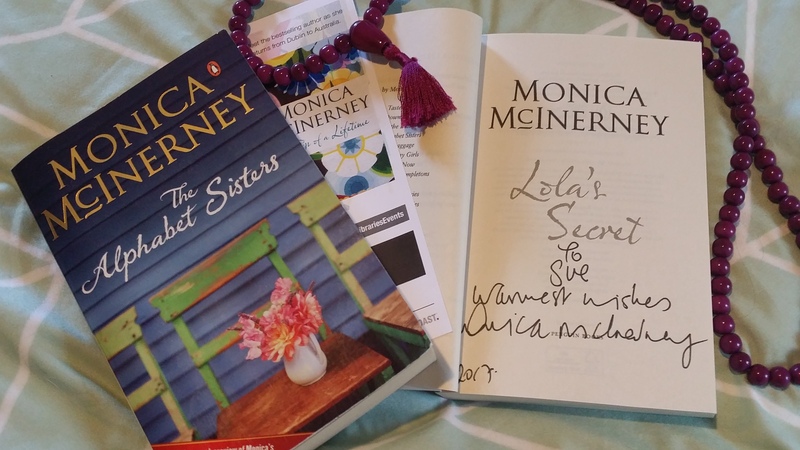 The event lasted a couple of hours and Ms McInerney signed autographs, sat for photographs and shared some snippets of her writing and personal life, including her unique writing style and quirkyness. Has anyone else been to an author event? Was it anyone that they admired for their stories?